Our Summit Movie Theater was taken away from the public with very little warning. This gave the public no chance to Act! We the undersigned call on the City of Summit to Bring a Movie Theater Back to our Beautiful Town! 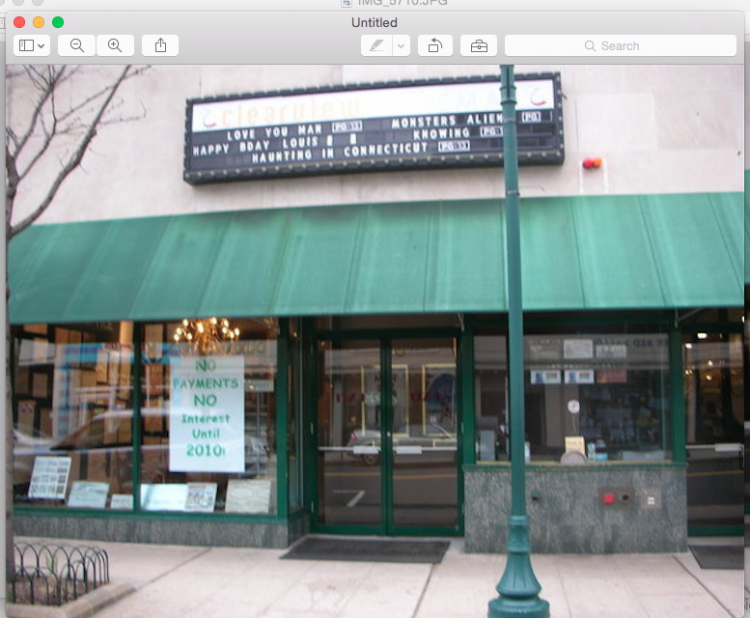 The Bring Movie Theater Back to Summit NJ petition to City of Summit was written by Joseph DiMaria and is in the category Arts & Entertainment at GoPetition.